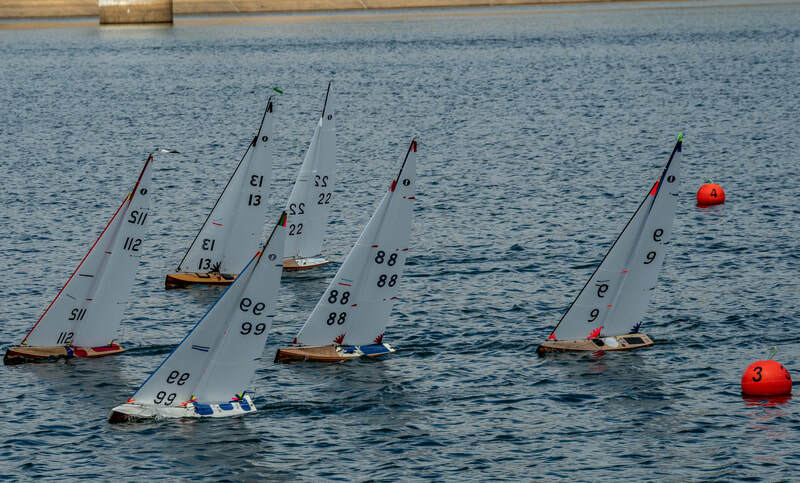 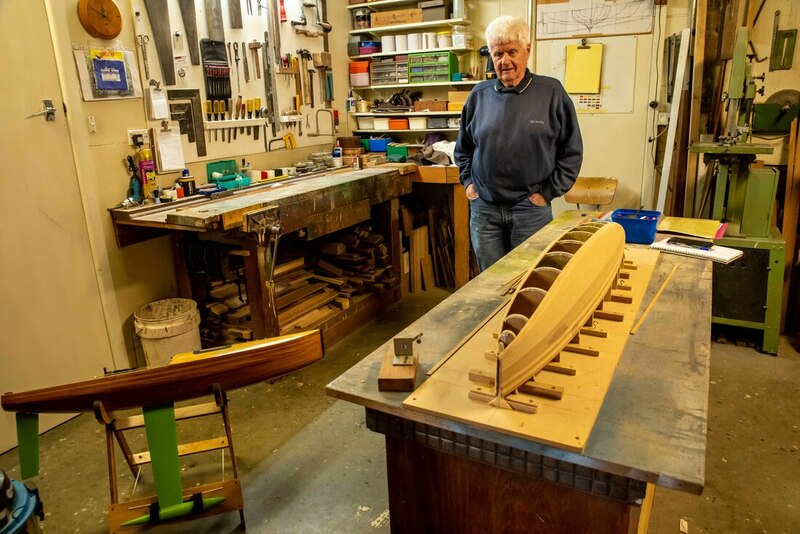 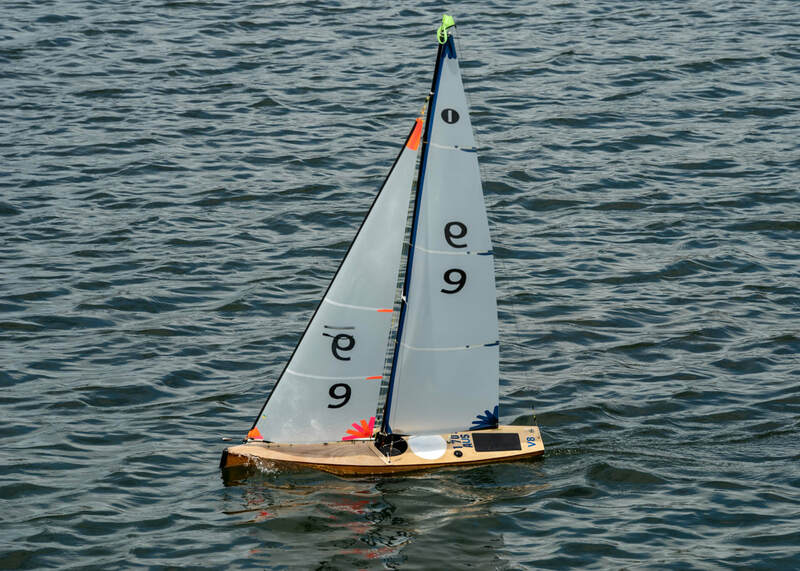 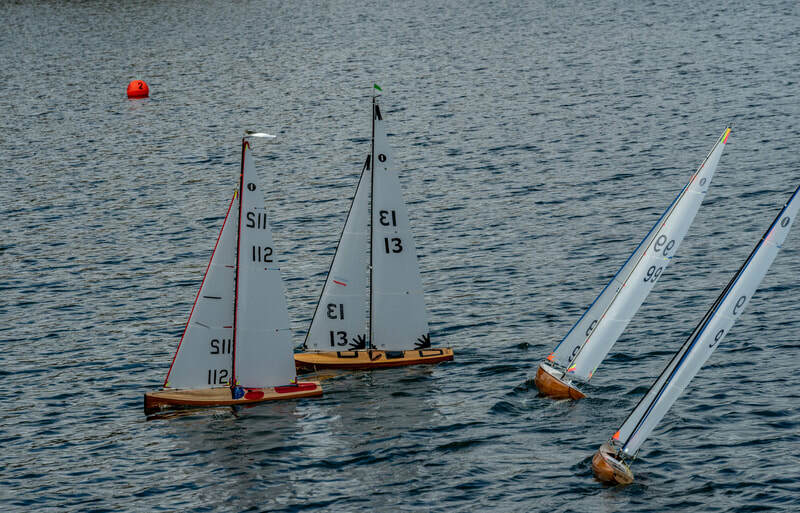 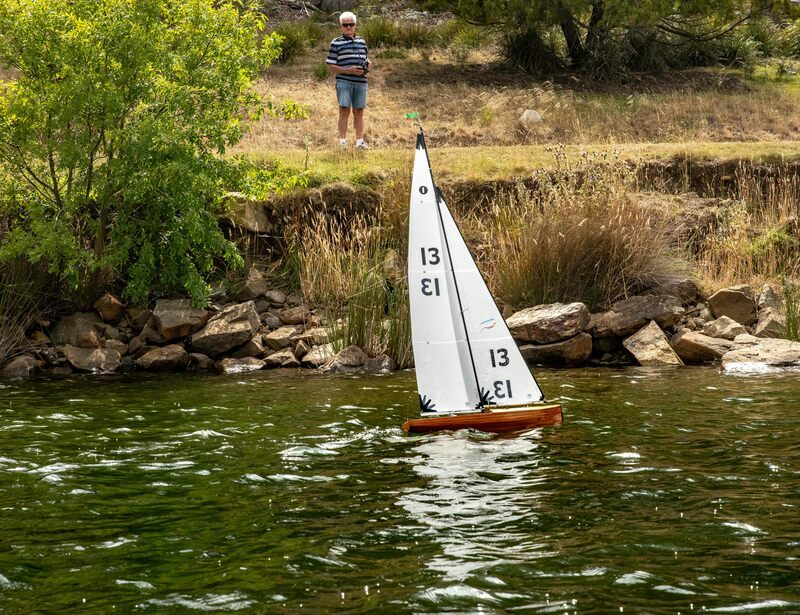 There are a number of Risdon Brook Radio Yacht Club members who have enjoyed building their own wooden IOM. 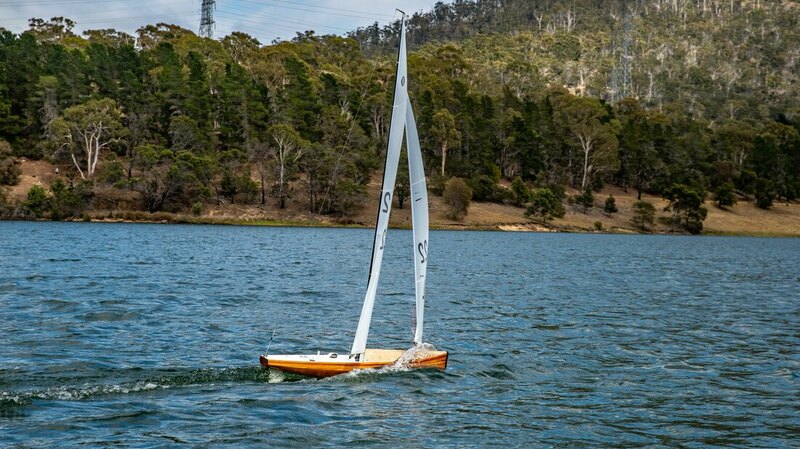 The Ellipsis, a new design by Australian designer Frank Russell. 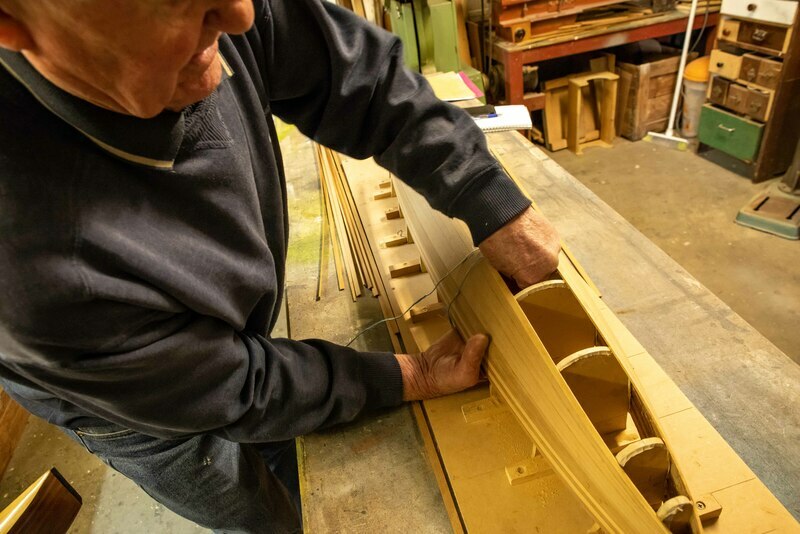 Other designs for wooden IOMs are on Franks page. 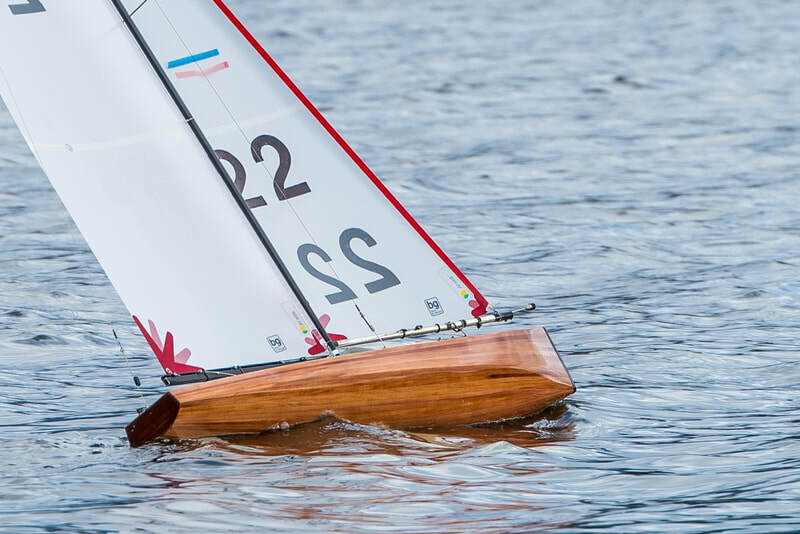 ​The Manta, designed by Andreas Hoffman. 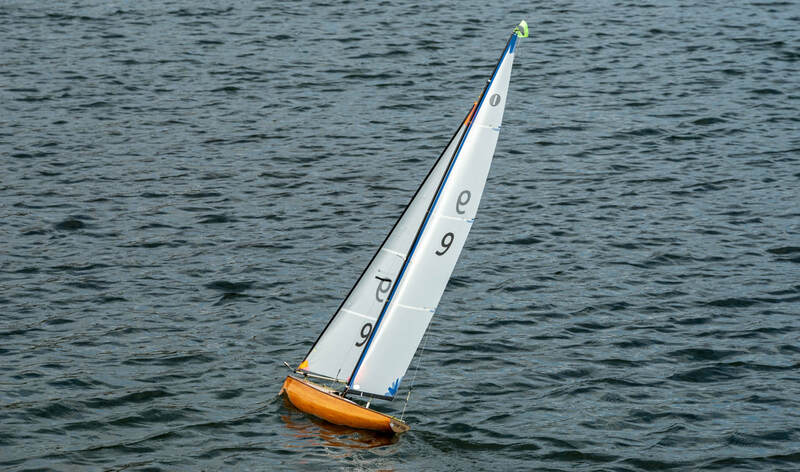 The plans are free, but writing is German. 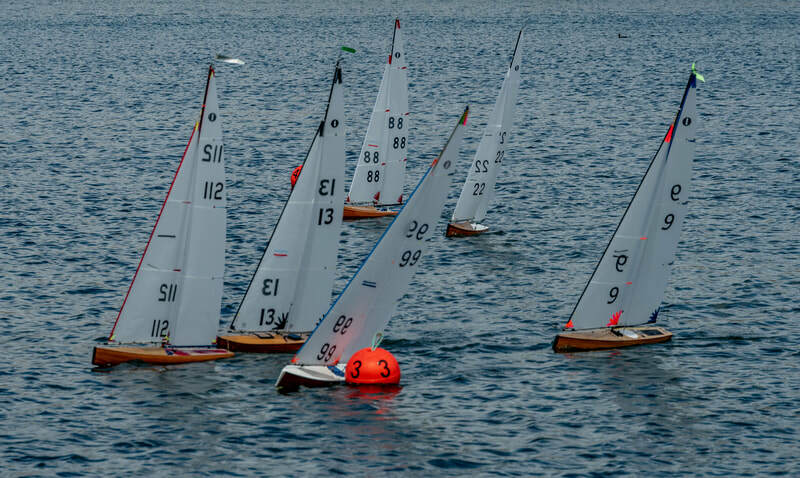 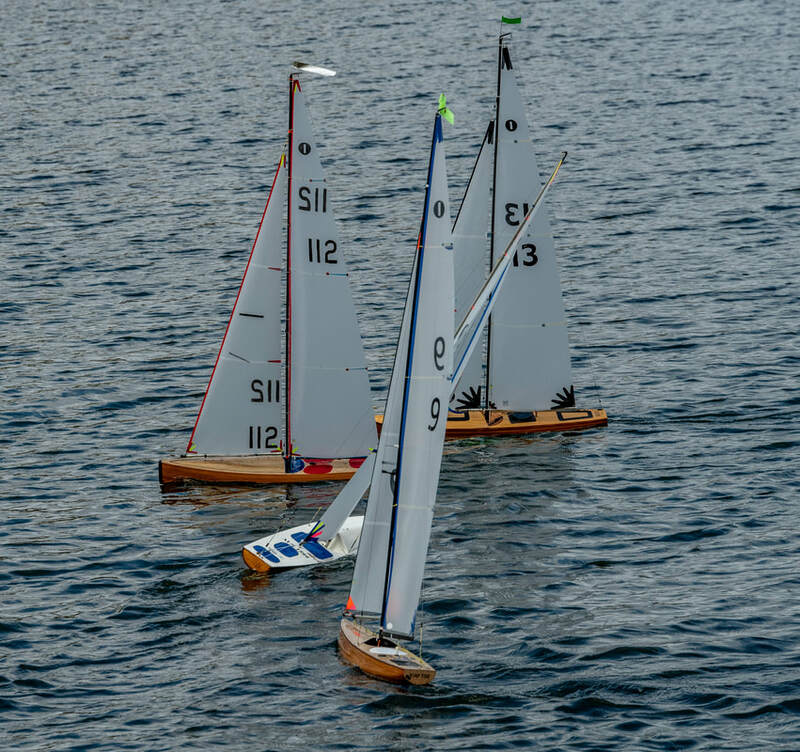 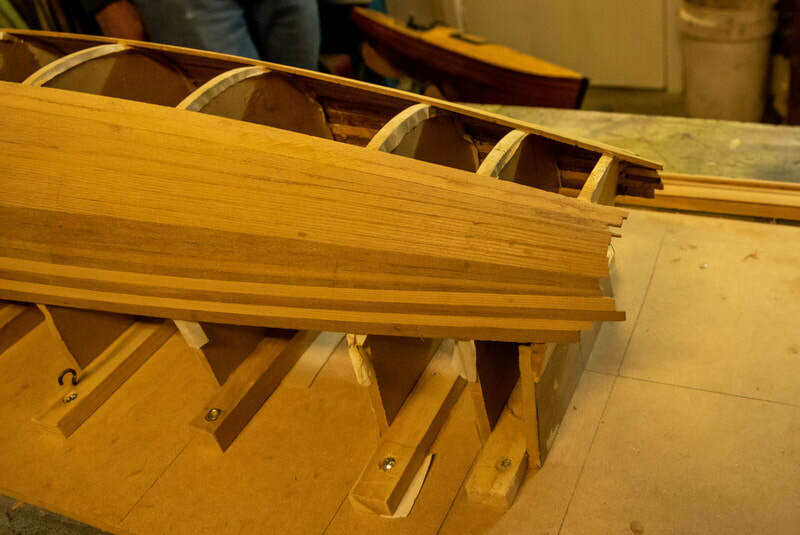 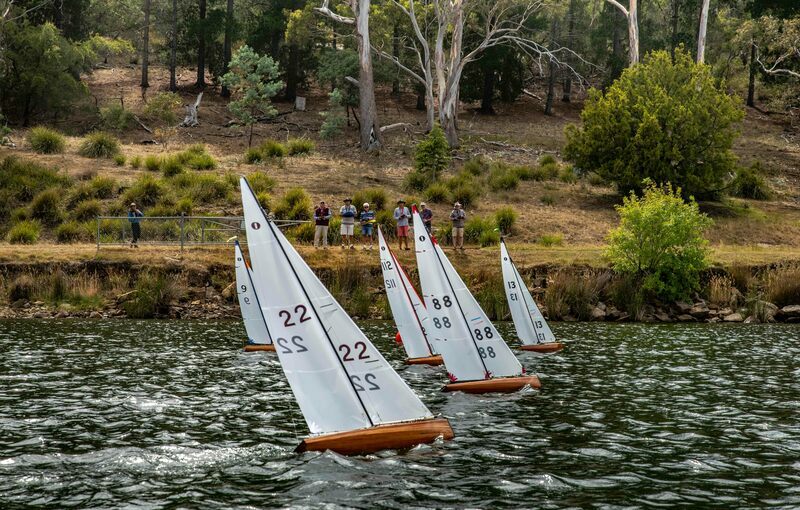 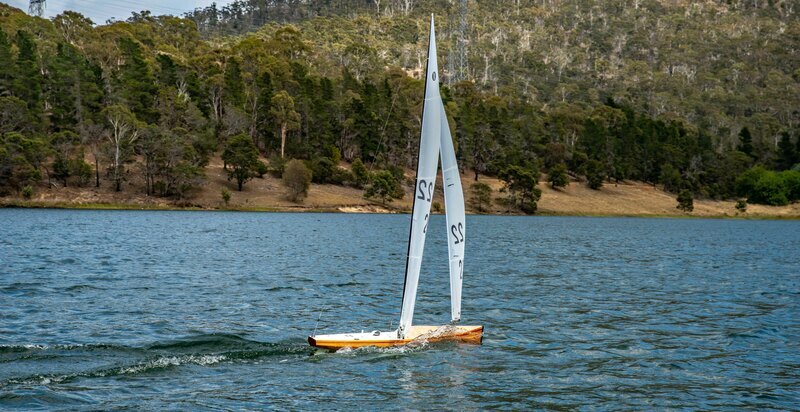 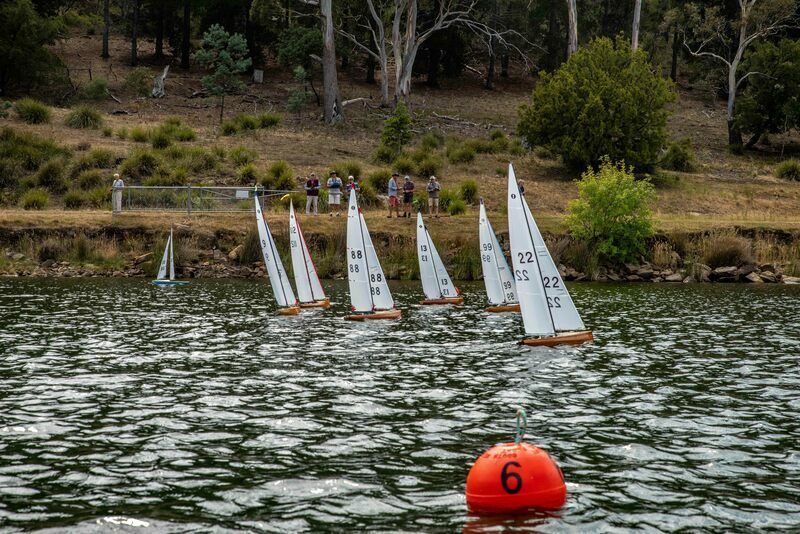 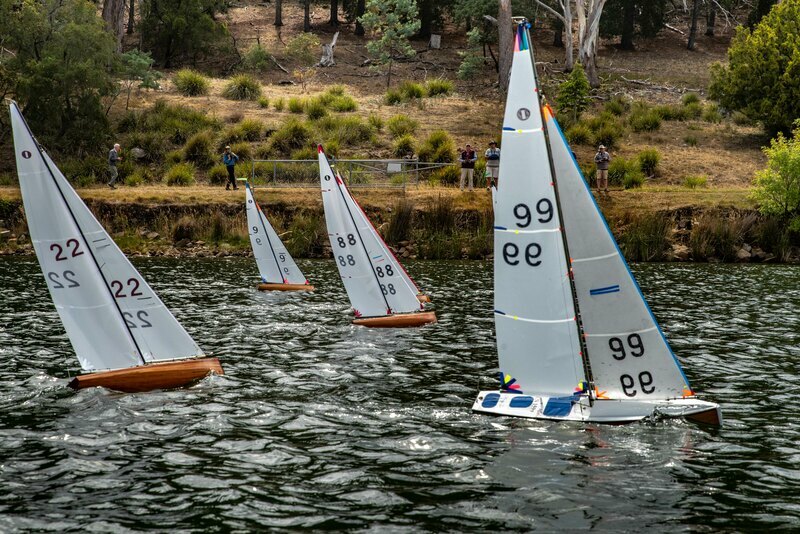 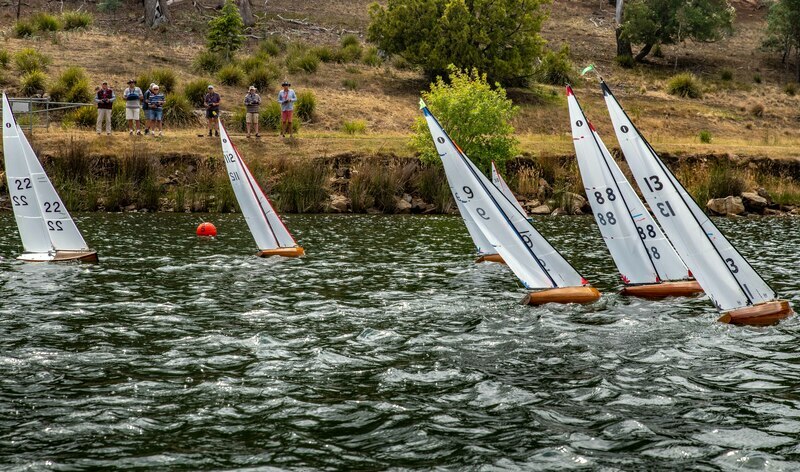 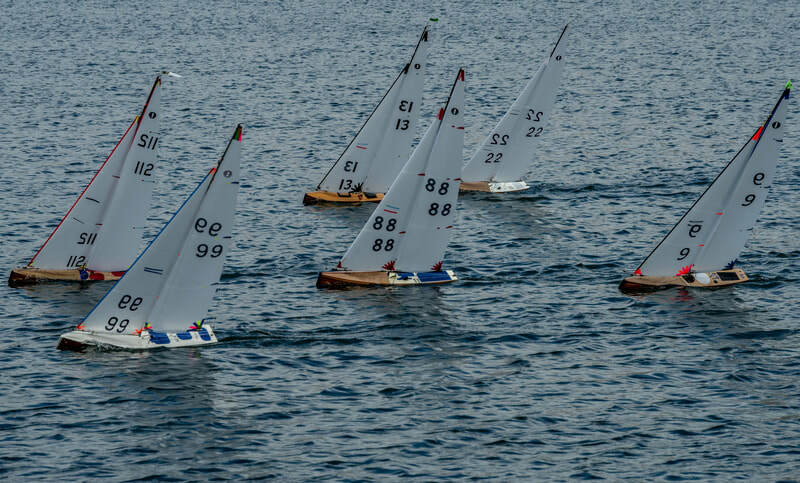 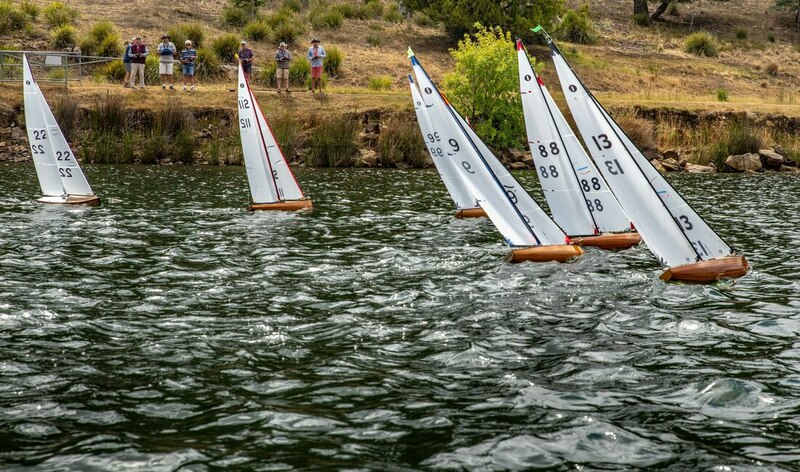 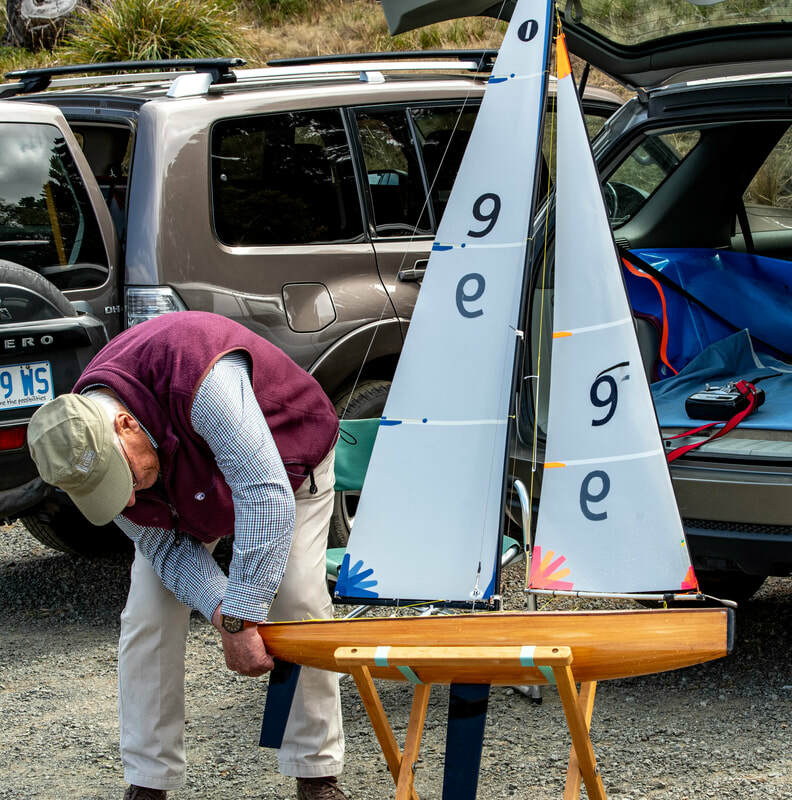 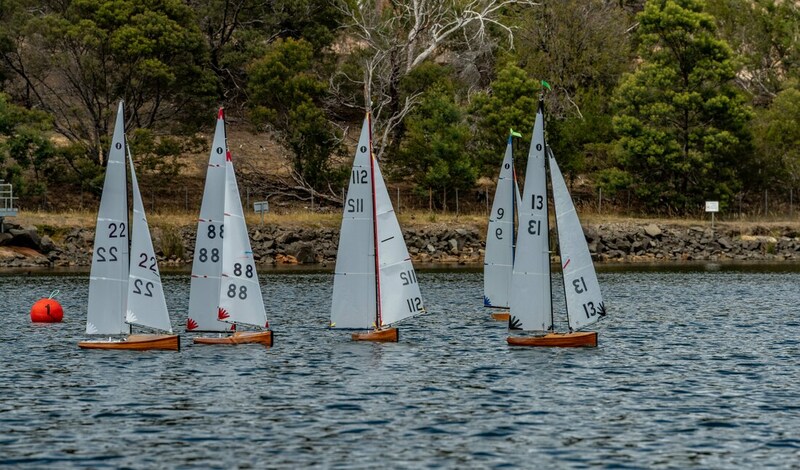 Finally, if you are interested in building your own wooden IOM (and especially if you live in Southern Tasmania) make contact with your local IOM yacht club - you will find plenty of passionate, knowledgeable people who are more than willing to offer advice and lend a hand to get you started!